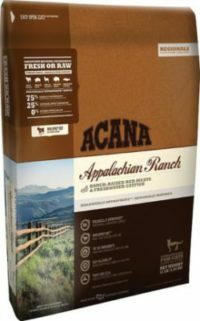 Acana Appalachian Ranch Cat Dry Food Review - Is It A Good Formula? 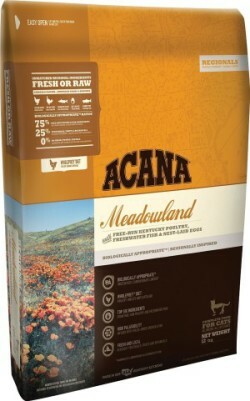 Acana Appalachian Ranch is a formula that provides 75% of fresh and raw meats. 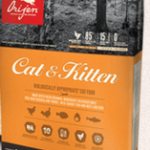 With Angus beef, Yorkshire pork, grass-fed lamb, American bison and Blue catfish your cat will enjoy a meal that provides the nutrients and minerals your pet needs for a balanced natural diet. Acana Appalachian doesn’t contain a bunch of synthetic supplements or additives keeping the diet of your feline friend as natural as possible. This recipe contains a limited amount of carbs, using only low-glycemic carbs, such as peas or lentils and they are locally grown. This grain-free formula doesn’t contain substitutes of proteins, such as peas protein concentrate which are commonly used to replace meat proteins to lower the cost. Meats are the natural source of proteins for cats ensuring lean muscle mass and avoiding obesity, a common problem of indoor cats. 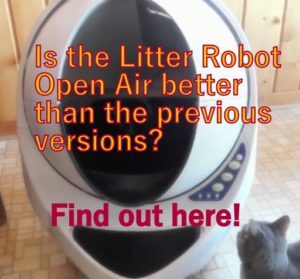 It comes in bags of 4 lbs and 12 lbs. Crude protein: min 35% Crude fat: min 20% Crude fibre: max 4% moisture: max 10% calcium: min 1.8% phosphorus: min 1.3% Omega 6 fatty acids: min 1.8% Omega 3 fatty acids: min .6% DHA: min .1% EPA: min .1% calories: me 3980 kcal/kg, 454 kcal/8oz cup 34% from protein, 24% from fruits and vegetables, 42% from fat. (3.0/5)Deboned pork: The water contained in muscles adds weight to dry food. Best used in can food. (3.0/5)Deboned lamb: Lamb meat is filled with water, less protein, deboned misleads as to higher quality. (5.0/5)Beef meal: This is dehydrated muscle meat, it provides much more proteins. (5.0/5)Lamb meal: Excellent protein source, easy to digest and less likely to cause allergies. WHAT ARE THE PROS AND CONS OF ACANA APPALACHIAN RANCH? 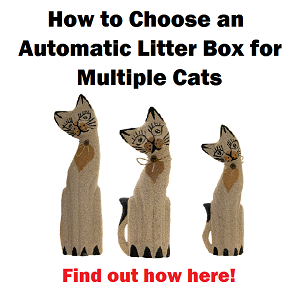 The formula doesn’t list maximum values, except Moisture and Crude Fiber. The 75% of meats corresponds to the proportion of fresh and raw meats used in the formula, based on its total weight. 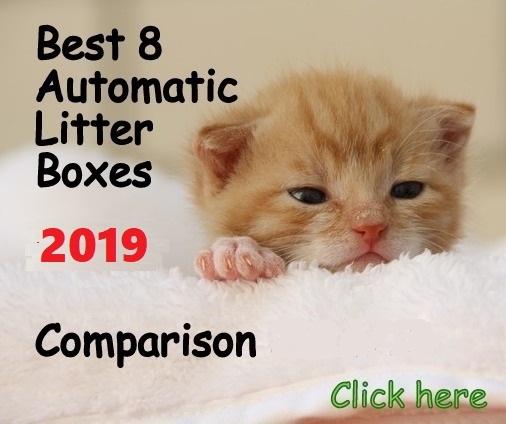 As a big part of this weight is water contained in the meats, most of this weight lowers after the meats are cooked so the guaranteed meat protein in the total formula is 35%, which is a good amount of proteins for an adult cat. Though the first 5 ingredients represent the most of the cat food formula, I prefer to rank the first 3 ingredients to get the actual protein content because the following ingredients usually are not high quality proteins. However, in this case I didn’t do that because the 5 first ingredients are good quality proteins so I considered the 5 main ingredients for this rating, which gives this cat food a rating of 3.8 which is very good. The formula not only lists the 11 essential amino acids but also provides another 5 in the recipe. The bad part of this formula is its high amount of Phosphorus and Calcium. 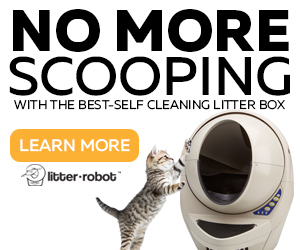 It’s well known the effects of this in the kidney and urinary tract in cats. 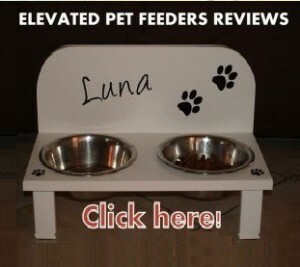 Personally, I don’t recommend you to solely feed your cat this dry food. 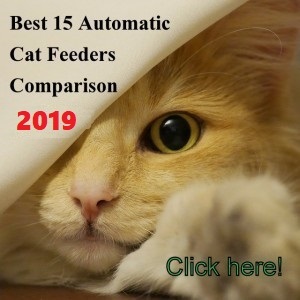 Due to its Phosphorus, Calcium, and Magnesium content, it must be complemented with wet food on a proportion of 30% dry food and 70% wet food, approximately. 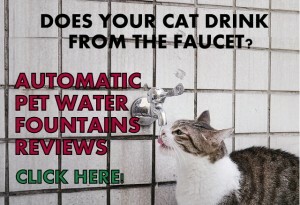 Also, provide a fresh source of water at all times to prevent dehydration and kidney problems. 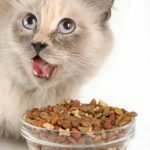 For healthy and active cats that eat mostly wet food and need dry food to complement their diet and keep their teeth healthy. For this purpose this dry food is very good, it’s a high-in-protein formula with meats that won’t most likely cause allergies. Acana and Orijen dog foods have been subject of a class lawsuit (CA, MN and FL) for containing heavy metals and BPA in dry dog foods produced in the Kentucky, USA facility. 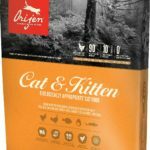 So far no cat food has been added to this lawsuit but since the amount of heavy metals in Acana Appalachian Ranch cat formula is unknown, I would wait until full disclosure to recommend this dry food formula.